Plant A Tree for National Tree Planting Day! 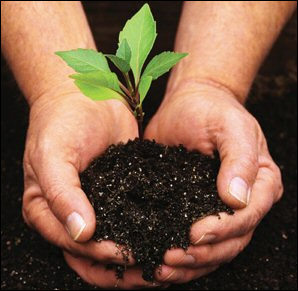 Today is National #Tree Planting Day – trees are important to the environment without trees no life will exist on earth! Take 10 minutes when you get home or even at work to plant a tree today!